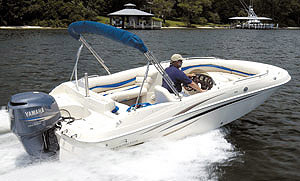 If you are in the market for a walkaround, look no further than this 2004 Sea Sport 2400 Whitewater, just reduced to $59,995 (offers encouraged). 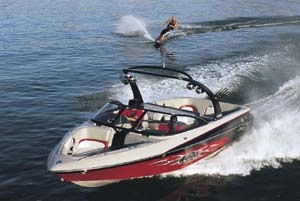 This boat is located in Lakeside, Oregon and is in great condition. 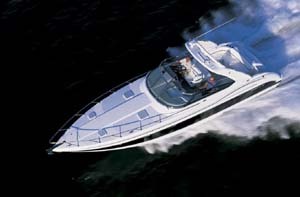 She is also equipped with a Volvo Penta engine that has 738 hours. 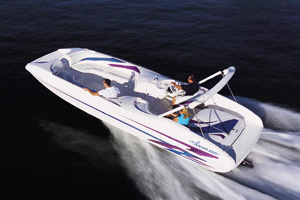 Reason for selling is not enough time to use the boat. 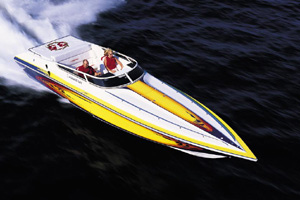 We have several active listings for Pro-Line, Grady-White, Parker Marine, and Sea Ray. If you're in the Roseburg, Coos Bay, Cottage Grove, or North Bend areas, please fill out the form on this page and I'll get back with you today about any other options we have locally that may meet your needs. The overall condition is reported to be a solid 9+ out of 10. Always stored on a trailer in a heated garage when not in use. 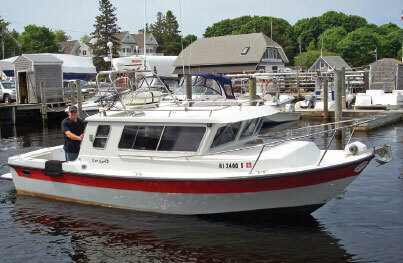 Seasonally serviced by certified Volvo marine diesel technician. She's ready to head offshore!